The Cunard Line was founded in 1840 and its ships are still sailing the world’s oceans to this day, making Cunard one of the oldest shipping companies in existence. During a period spanning nearly two centuries Cunard has owned and managed over 300 ships. 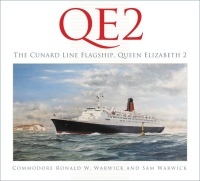 The history of the Cunard is well documented and many books and websites recount the line’s rich heritage and diverse range of vessels. However, the final fate of these ships is often little more than a footnote, with the ship being declared either scrapped or wrecked. Once a ship has been scrapped that really is the end of the story, with maybe just a few artefacts and mementos preserved in museums and private collections for posterity. But when a ship is lost at sea it becomes a shipwreck and that is when a whole new chapter begins. 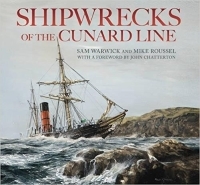 This website is a companion to the book Shipwrecks of the Cunard Line, by Sam Warwick and Mike Roussel. 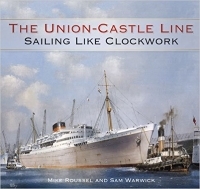 Here you will find information on 18 diveable wrecks of vessels that at one time served in the Cunard fleet. 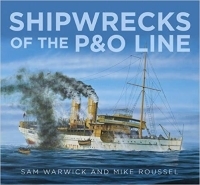 Visit the new website www.linerwrecks.com for both Cunard and P&O. © 2012-2019 Sam Warwick and Mike Roussel. All Rights Reserved.